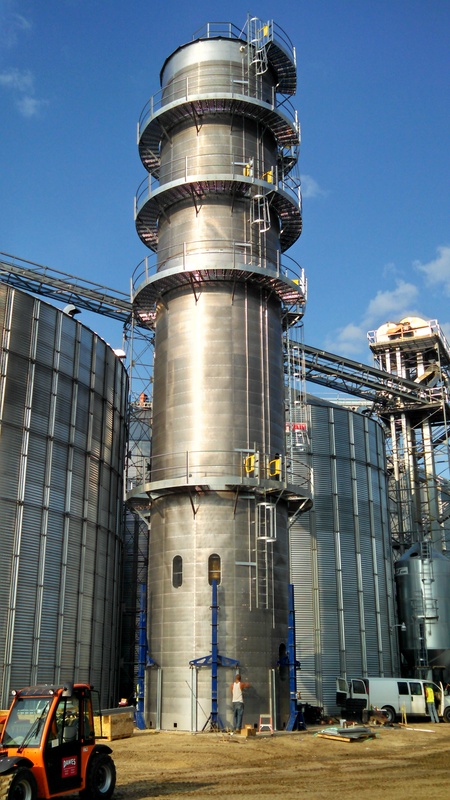 Constructions of the new grain dryer at our Blair – East facility is nearing completion. The crew will begin working on the electrical soon. The dryer is expected to be fully operational in time for fall harvest.